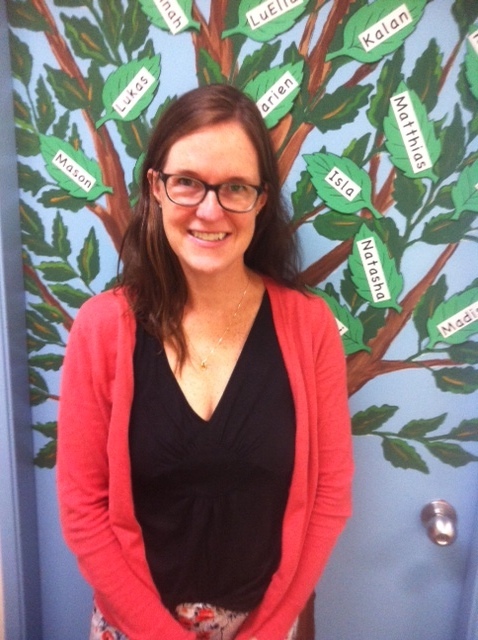 Caroline King has joined North Star Montessori’s team this year as one of the two new support staff to help facilitate an inclusive environment for those student’s designated with special needs. Caroline will be in the Arbutus Room with Brooke on a part-time basis. Read on to learn a little bit about Caroline! You may have seen me around North Star with my 2-year-old daughter who participates in the Aid to Life program; however, that was not my first experience with Montessori. I received my Casa training (3-6 year olds) at the Montessori Training Center Northwest in Portland, Oregon and my Masters of Education at Loyola University in Baltimore, Maryland. I have worked with Montessori schools in Vancouver and Portland, and couldn’t be more thrilled to now be working at North Star. Like many of us, each spring, I vow to have a mellow, local summer but alas, that was not in the cards again this year. This summer flew by as my family spent many days on the road traveling throughout the US and Canada, from Bozeman, Montana to Perth, Ontario. We were able to squeeze in a couple of days camping and hiking locally, as well as visiting our favourite local spot – Kits Pool. We even had the opportunity to see a pod of orca whales off of Point Roberts. We finished off the summer spending Labor Day weekend on the Oregon coast at my brother’s wedding. It was on this trip that I had my first chance to witness bioluminescence…stunning! 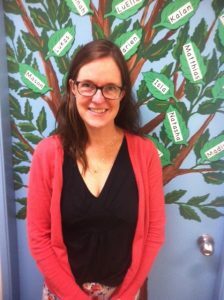 Having been a part of the North Star Montessori community as a parent the past year and a half, I am very excited to now be a part of the staff, working with Brooke in the Arbutus room. I can’t wait to get to know all of you better!